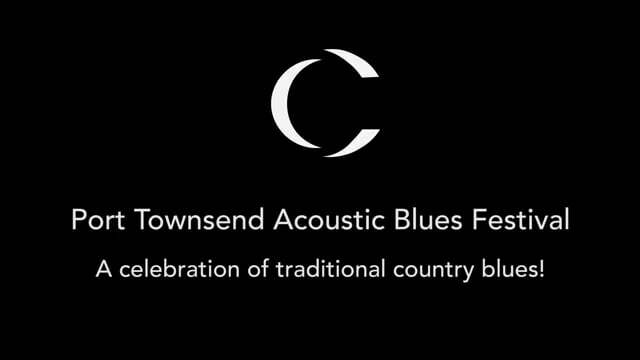 I will be joining this summer’s faculty of the Port Townsend Acoustic Blues Festival in Washington state. I will be attending with G Burns Jug Band, where we will lead workshops individually and as a group from July 29th-August5th. Other faculty members include: Jerron Paxton, Happy Traum, Craig Ventresco, Jontavious Willis, Brian Farrow, and Maria Muldaur.